Winter is just around the corner, and let’s face it – it’s not that great for your skin or your hair. When the cold temperature hits, it instantly shows on your skin. The dryness of your skin and the roughness of your hair are caused when the cold weather saps off all the natural oils. To reduce the effects caused by the harsh winter, we have listed below some daily skin care tips that you can try. Our skin reacts differently to different weather conditions. So, the beauty regime you follow during summers might not be of any help during winters. In such a case, altering it is a must. 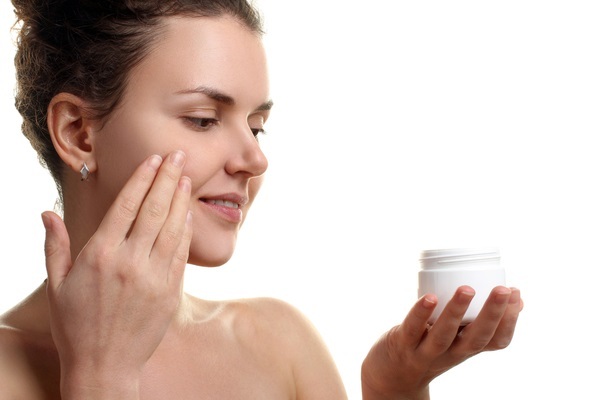 You can opt for a more moisturising dominated beauty regime during winters. As the winter winds will strip off all the moisture from your skin, it will become necessary to fill it back in using moisturising creams. A harsh cleanser can strip your skin of the natural oils, and at times, completely dry it out. This in turn will lead to visible lines and wrinkles. To prevent this from happening, opt for a more skin-friendly cleanser, probably the one with no chemicals. Exfoliation is considered to bring back the lost glow of your skin. The process will help you in getting rid of the dead skin cells and in turn make the skin more soft and supple. 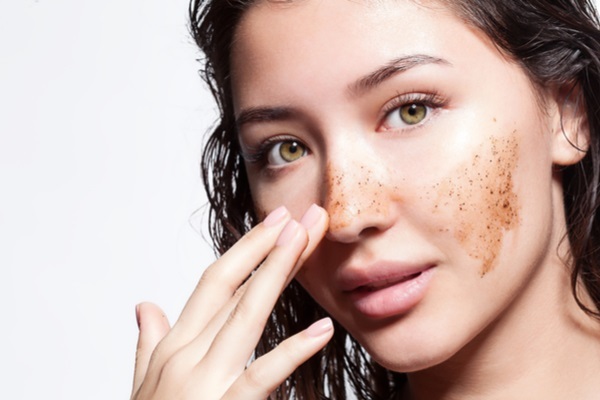 However, if a harsh exfoliating scrub is used, the effects can be adverse. Hence, you can either avoid exfoliation during winters, or use a mild scrub to exfoliate. Even though it is less sunny outside, the uv rays present in the atmosphere can cause pigmentation and damage your skin. 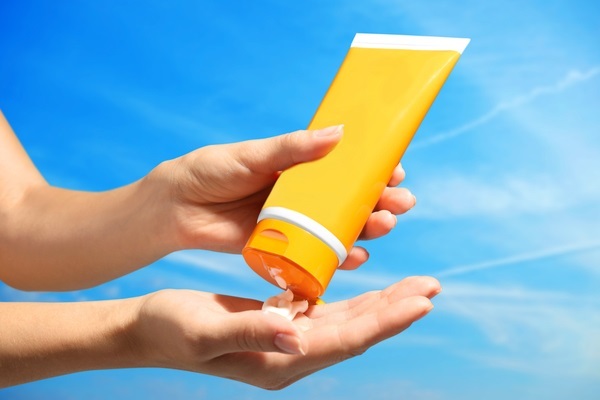 In this case, a good sunscreen with spf content of 15 and above comes to the rescue. Wear it at least 30 minutes before stepping out of the house. The sunscreen will not only provide protection against the harmful UV rays, but will also keep your skin moisturised. During winters, hot showers and baths are an absolute treat. However, if the water is too hot, it can have ill effects on your skin. Hence, it is advisable to use lukewarm water, instead of hot showers. Also, make sure you apply a good moisturiser immediately after stepping out of the bathroom. Keeping the moisture intact is the key to a healthy skin during winters. Chapped lips are another problem during winter. They can not only be painful, but also extremely unattractive. To avoid lips from chapping, use a lip balm frequently during winters. 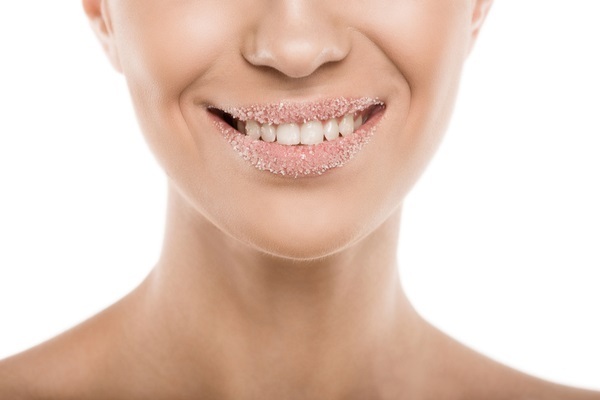 To treat chapped lips, you can use a homemade sugar and honey scrub once daily. Your hair is your crowning glory, and keeping it healthy during winters is extremely important. We have included some tips below that will help you in protecting your beautiful tresses this winter. In order to achieve a frizz-free texture during winters, proper conditioning of hair is highly important. Use a good quality conditioner and also a leave-in serum if necessary. This will not only keep the frizz out, but will also maintain the perfect moisture balance of your hair. 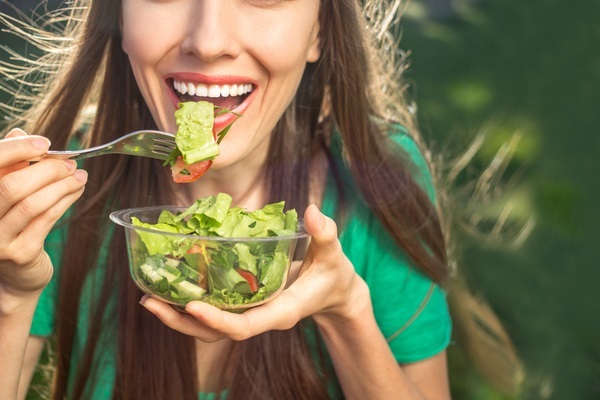 Most of the nourishment for your hair comes from the food you eat. Eating the right food during winters will help you in keeping your tresses healthy. Opt for food rich in protein, vitamins, and minerals. 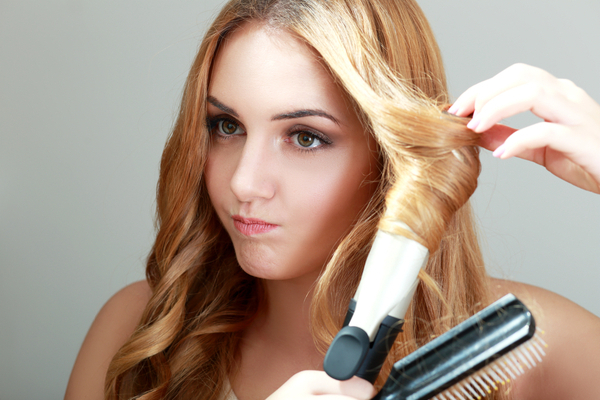 No matter the weather, using hot tools frequently can damage your hair over time. Winters further aggravate the problem due to the dryness caused by the cold winds. In such cases, it is advisable to completely avoid using hot styling tools. But if at all you need to use them, make sure that the hair is properly moisturised using the right leave-in serum. Dry air results in more split ends. 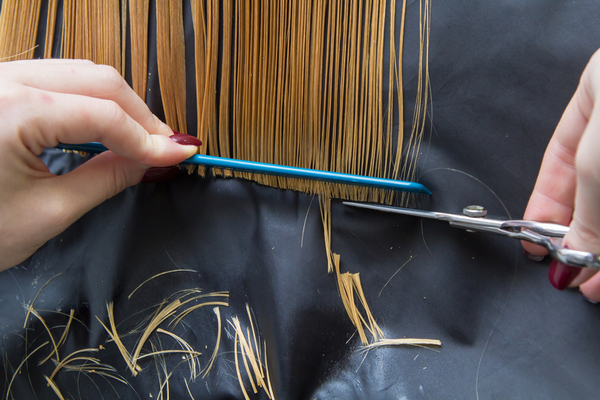 These, in turn, will damage your cuticles and make your hair appear thinner. To avoid this from happening, make sure you schedule an appointment with a stylist for trimming the ends during winters.